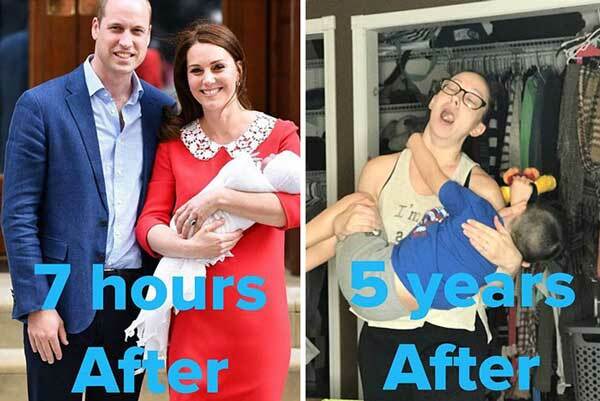 Giving birth is seriously hard work!!! 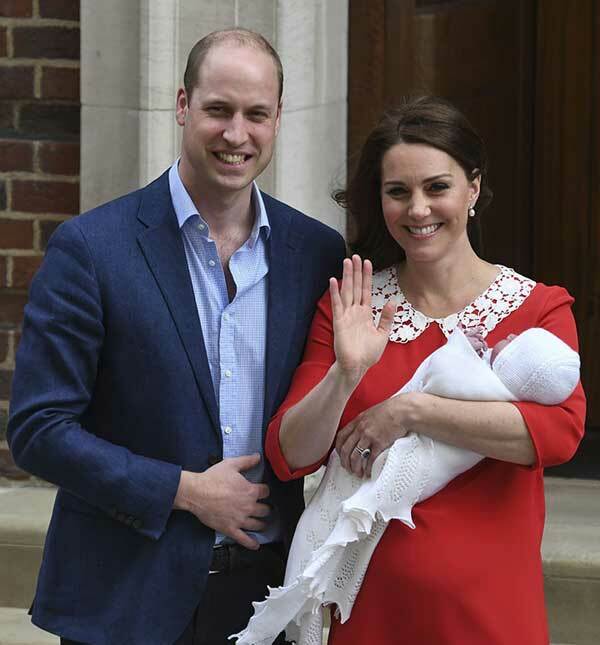 After the birth of their third child, Prince William and The Duchess of Cambridge did what royal parents are expected to do and presented the new member of the family for the world to see. 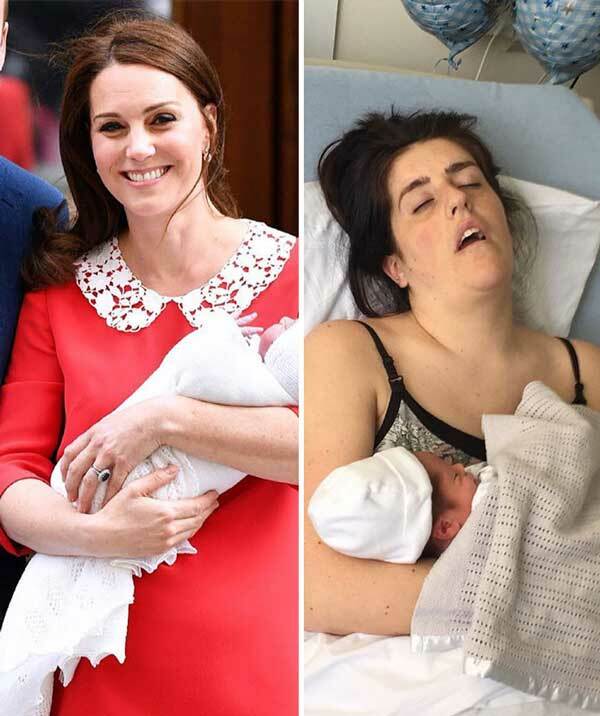 Kate Middleton was, as you would expect from a royal, well-groomed and putting on her best face, despite giving birth just hours previously. Some people were shocked however, by just how amazing she looked, flawless and glowing in full makeup and heels. 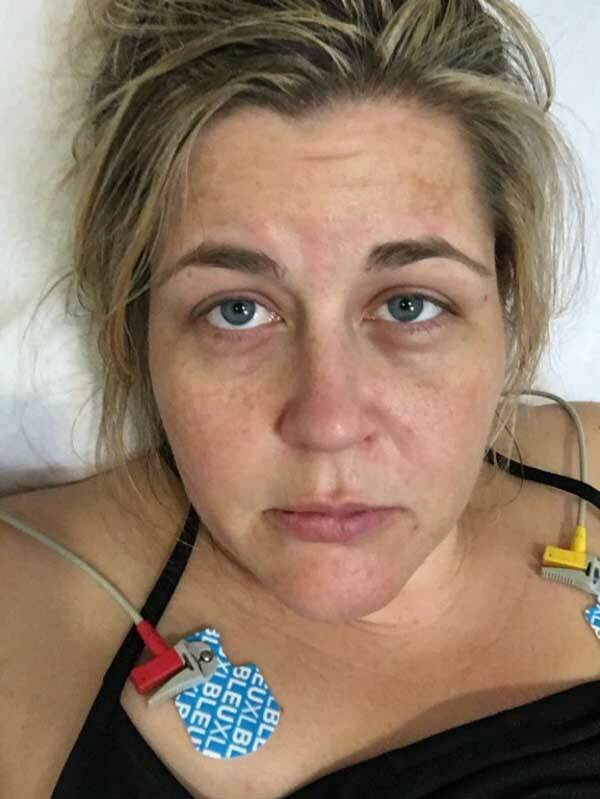 This has prompted a variety of responses, from sympathy for the amount of pressure she must experience to look her best at all times, to criticism for creating impossibly high expectations for other women. 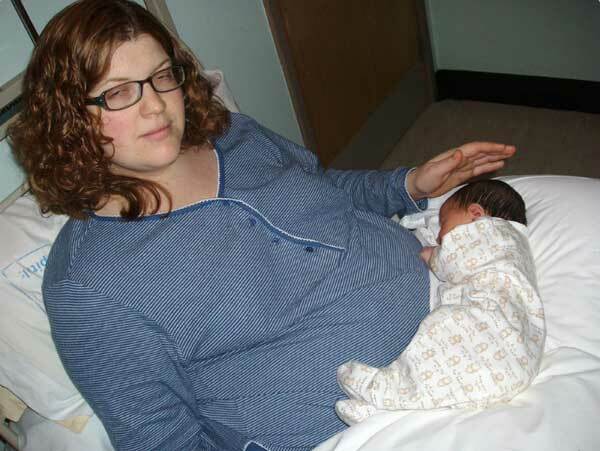 But the best responses are from those women who are sharing their own hilariously real and disheveled post-birth pics. Not everyone has the luxury of a team of makeup and hair professionals at their disposal! 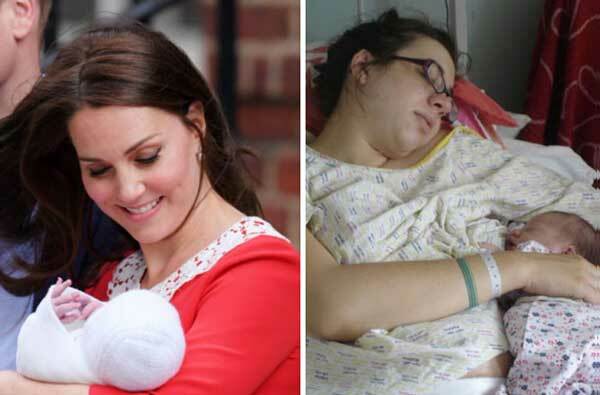 Well, I always thought Wonder Woman was a fictional character, until Kate Middleton walked out of the hospital only 7 hours after giving birth. Now, I know she’s real. I look pretty much as together as Kate did! 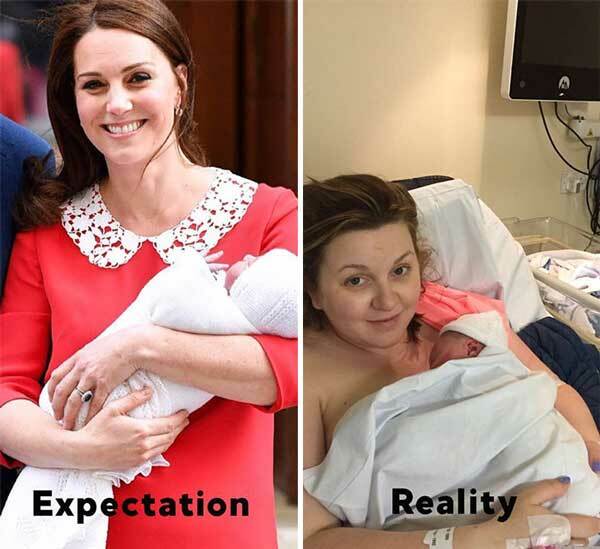 So since people are posting pictures comparing to themselves to #katemiddleton after giving birth, we had to join in! Here you are @janegarvey1 Not quite Jenny Packham and the Lindo Wing; more sack dress and lino floor with me and my little boy traumatised after 40 hour labour and emergency caesarean – now where’s my lippy, designer dress and hair stylist? 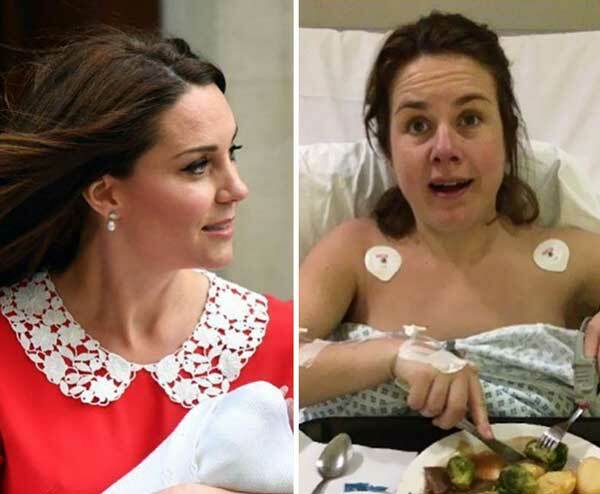 Wish I looked as glam @BBCWomansHour post birth as #DutchessOfCambridge but alas! Thankful for the staff at #nhsScotland for a safe delivery after rough times! Here you go @janegarvery1 and @BBCWomansHour here’s my hilarious comparison! 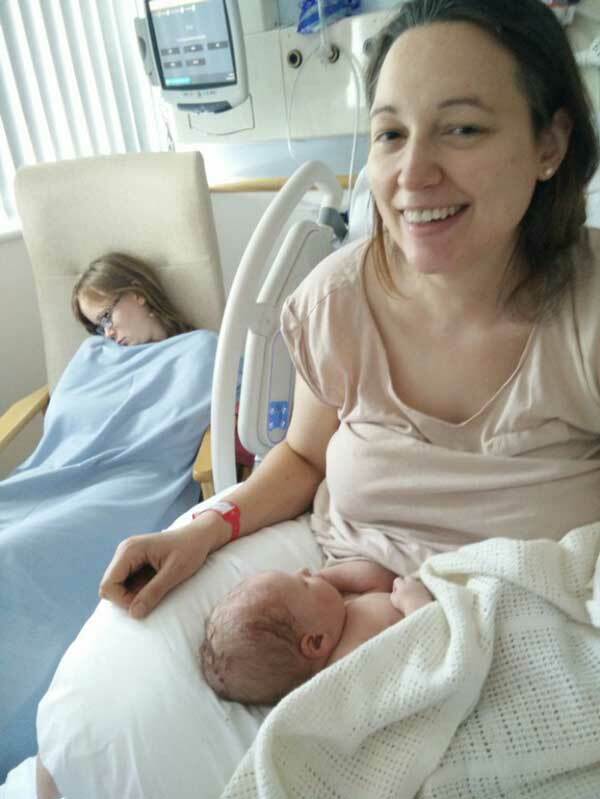 I looked bloated and dreadful after 3 days of induced labour ending with an emergency C- section! 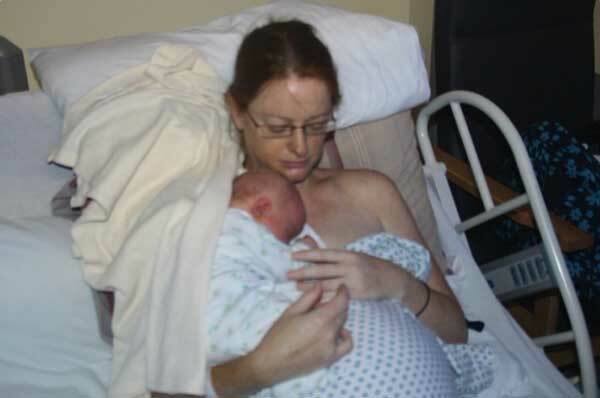 @janegarvery1 @BBCWomansHour here is me after emergency c-section under general anaesthetic with significant complications. This is more than 24 hours later. Not holding my daughter as I physically couldn’t for very long. This is me and my wife, about 2 hours after our son was born. Poor thing, she was exhausted. Feel so sorry for Kate Middleton having to get up, dressed and made-up to go outside and get photographed. She’s JUST given birth jfc let her be. 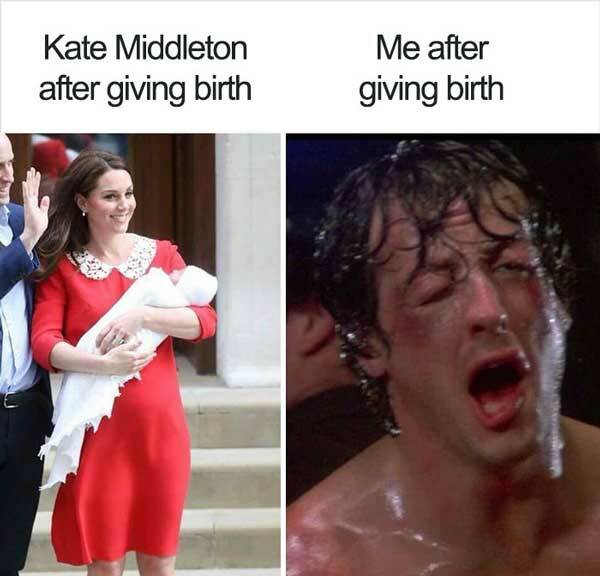 Anyone else feel sorry for Kate? The poor birds just given birth this morning and she has to stand out in the cold with the newborn just to appease the waiting paps -all I wanted after giving birth was a cushion! she must of had a full on glam squad! fair play to her! I feel so sorry for Kate Middleton getting all this stick for coming out looking perfect. 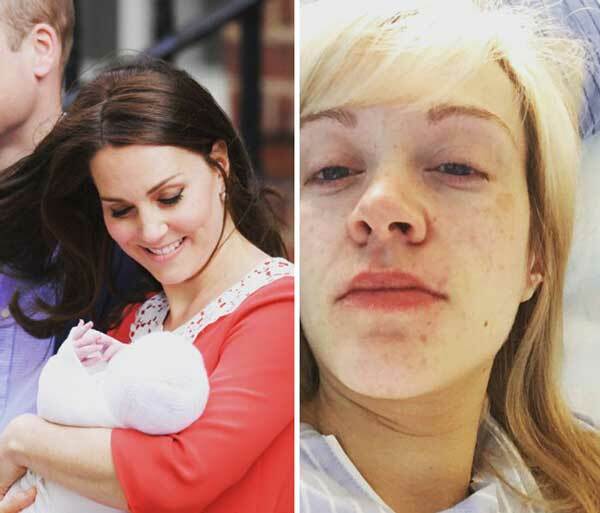 A make up artist can do a great job (well in some cases there is no hope) so of course she is going to make sure she looks fab when she shows off the new Royal baby!